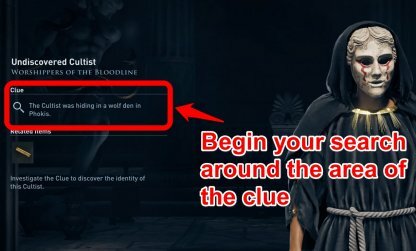 Learn everything you need to know about Cultists in Assassin's Creed Odyssey. Find out about those who worship Kosmos, how to unmask them, how to eliminate them, and more! Opening your Cultist tab in the menu will show you different Cultists. However, some of them are masked. You will need to unmask these Cultists and reveal their identities before you can eliminate them. There is a clue as to where the Cultist is operating from the page that shows them while they are masked. After finding out their general area, it's time to head there. In order to reveal more information regarding the Cultist, you would need to have a favorable reputation with the people in that area. 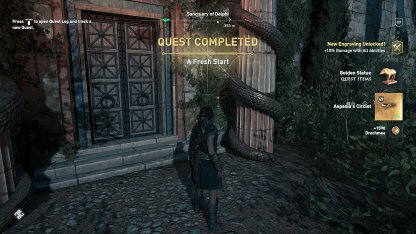 Try to complete most if not all the Side Quests available in that area. 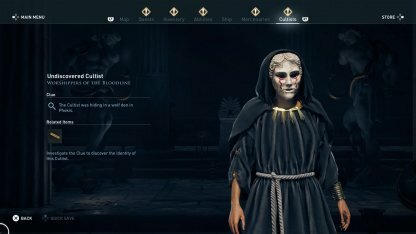 Once you gain a favorable enough reputation with the people, you will be able to unmask the Cultist in your menu. Revealing their identity, and exact location. Now that the Cultist's identity, and location has been revealed, it's time for you to go and eliminate them through any means necessary. Once you've eliminated all the Cultists in your list, the quest "A Fresh Start" will begin. Head back to the Sanctuary of Delphi, to the Cultist Headquarters, and face the final Cultist. 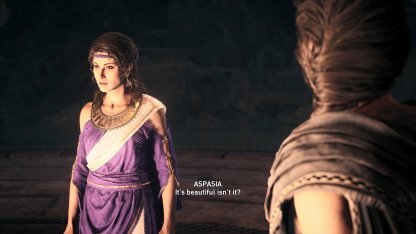 Once you've identified Aspasia as the head of the Cult of Kosmos, you can decide what you want to do with her in your conversation. No matter your choice in dealing with Aspasia, you'll still receive the final piece of the Demigod set - Aspasia's Circlet. 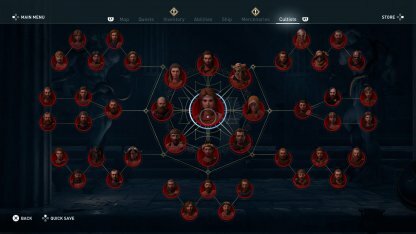 Upon eliminating all members of The Eyes of Kosmos League, you will be able to collect the Snake Set and weapon. This armor set focuses on augmenting your Poison attacks. Being the first group of Cultist you encounter, you will have to take down Elpenor for your very first Cultist kill in the Story. Track down other members by clearing side quests in each respective region. 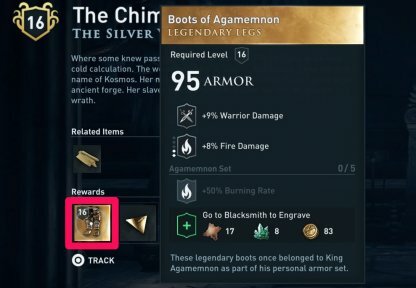 The Agamemnon Set is obtainable by defeating all Silver Vein Cultist League. This set focuses on enhancing your Fire attack capabilities, making it easier to set your targets on fire and deal more DoT damage. One of the member, Epiktetos will be beaten to death during the story arch; automatically eliminating him. As the name suggests, some Cultists will be found near mines but be warned, several Cultists are levelled for late game. By hunting down all Delian League Cultists, you will earn the Athenian War Hero Set. 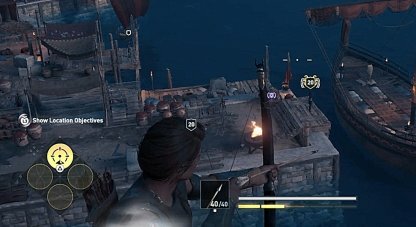 This armor's unique perk allows all your arrows to pierce enemy shields, making it an ideal set for bow & arrow enthusiasts. 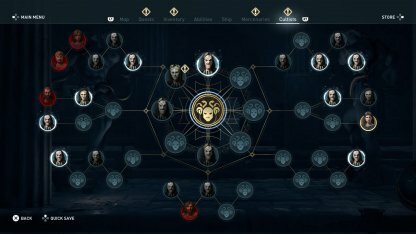 This late game Cultist League will reveal its some clues and identity of its members as you progress further in the Main Quest; including the League's Sage, Kleon. This set have different name depending on which character you are using, but both has the same traits. This armor set perk will allow player to heal 2% of the damage dealt to your enemies; perfect for up-front fighters. Belos, a member of this league can only be found in the higher rank in Arena. You will need to first rise in the ranks of the Arena in order to fight him. Named after an infamous Persian warriors of the same name, the Immortal Set allows its wearer to cheat death once every 2 minutes, by healing 20% of their health upon being killed. 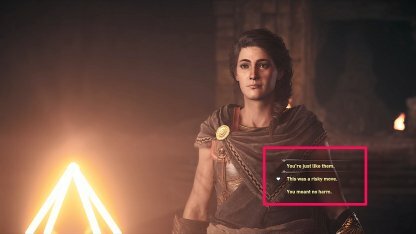 Diona, one of the Cultist member can be found while completing Side Quest in Kythera Island. Eliminating her will provide more clues for other member of the Cult. Made for stealthy takedowns, the Pirate Set is obtainable by defeating Gods of the Aegean Sea Cultist warships around the world. This armor set upgrades your Assassin Ability's damage output by 15%. All members of this Cultist League can be found aboard powerful ships. Before engaging in combat with them, remember to upgrade your ship's arsenal and crews. Designed similarly to the Armor of Ares, the Spartan War Hero Set augments player's Warrior Ability damage output by 15%, making them ever more powerful. 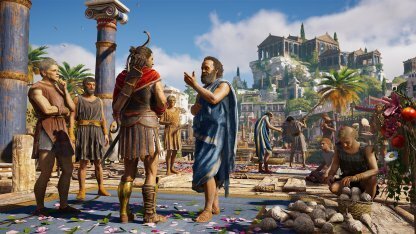 Identity of several members of this League can be revealed in late game; including the Sage leader, Pausanias, the current King of Sparta. The Cult of Kosmos member are divided into multiple Leagues. Each League member will have a weapon or a piece of Legendary Armor that hails from a specific set. 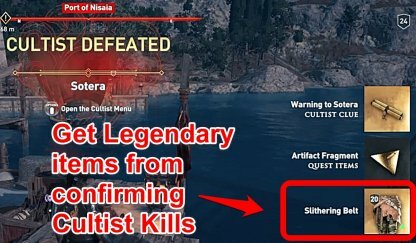 Here are some things to remember when hunting down and eliminating Cultists. 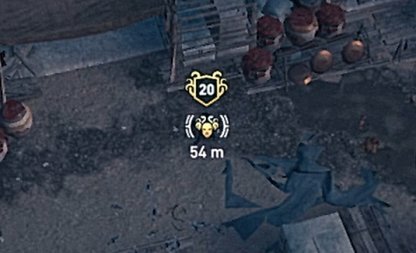 Just like Missions, Cultists will have a recommended level for when you can face them. Check to see if you will be able to face them at your current level. The Cultist may be in an area with lots of hostiles. 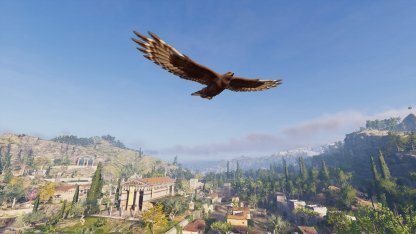 When you are near the location of the Cultist, remember to scan the area using Ikaros in order to see the safest route you can take towards the Cultist. Be sure to not attract any unwanted attention toward you when closing the distance between you and the Cultist. This is to avoid unnecessary fights, and lets you get the jump on the Cultists for more damage! After killing the Cultist, don't make your escape just yet! You need to go over to the body, and confirm the Cultist Kill. This will reward you with a new Cultist Clue, Quest Items, and Legendary Gear! 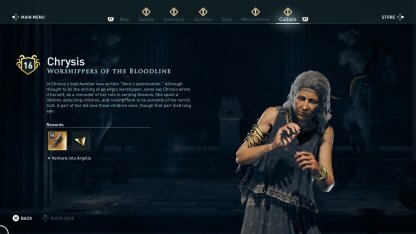 Cultists are a secret group within Assassin's Creed Odyssey that are working behind the scenes to control Ancient Greece. 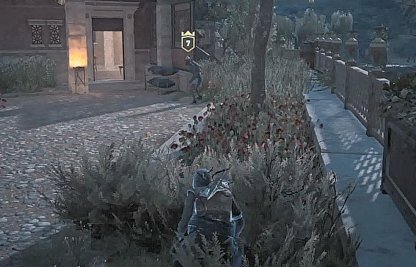 You will first encounter the Cultists during the third episode of the main storyline in Assassin's Creed. 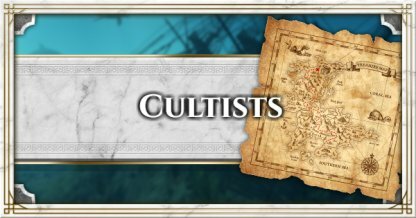 Your Cultist page will feature different branches of Cultists that come from one middle circle. 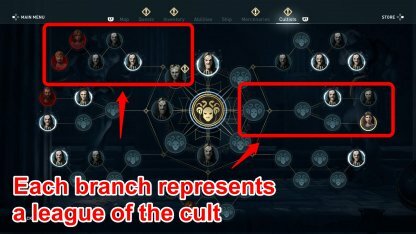 These branches represent the different Leagues of Cultists each having a specific set of Legendary Gears, while the circle represents the Leaders of the Cult; owning an unique legendary item. 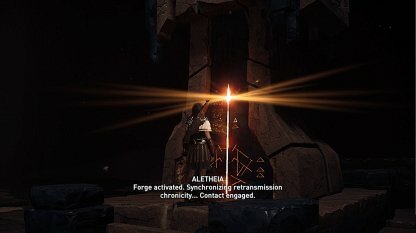 Upgrading the Spear of Leonidas will grant it more power, and will allow you to unlock more skills from your Skill Tree. Beaing able to equip Legendary Gear will allow you to become stronger, and get through the story more easily. 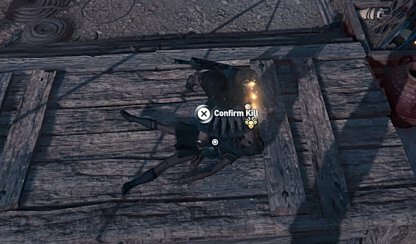 Killing Cultists will also alter the ending of the game depending on the number of Cultists you were able to kill.